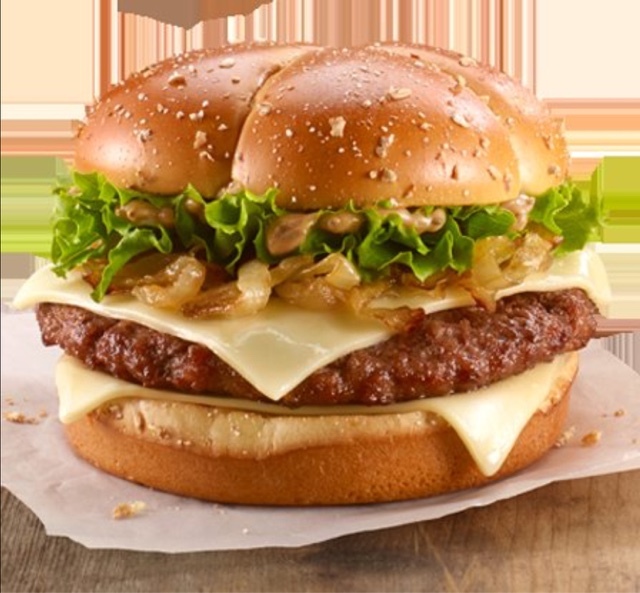 A quarter pound of juicy 100% Canadian beef topped with a creamy peppercorn sauce, melted processed white cheddar cheese, heaping amounts of grilled onions and leaf lettuce all served on a toasted, cross-split bun topped with rolled wheat flakes. Quarter Pound Beef Patty, Leaf Lettuce, White Cheese Slice, Grilled Onions, Peppercorn Sauce, Glazed Split Bun. Started Wednesday 25th November 2015 until stocks run out. Priced at $5.49 for the sandwich and $8.29 as part of a meal (Halifax, NS). 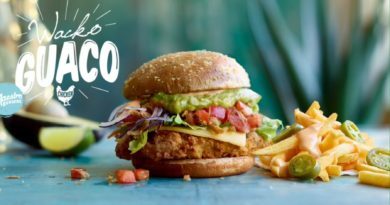 There is a new McDonald’s burger on the horizon… it seems it is already on-sale in Canada but there is nothing on the website… yet! 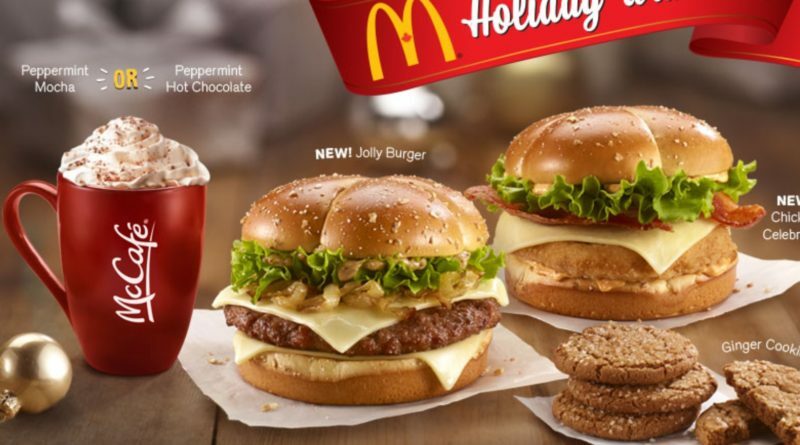 As you know, our investigative burger journalism is second to none (well apart from Burger Business maybe) and we’ve heard on the grapevine that a burger called the Jolly Burger is available at McDonald’s Canada. And an Instagram user shared a photo of it… It seems since posting it the account has been made private. In the meantime here’s the updated promo pic from the website (added after we broke this exclusive). 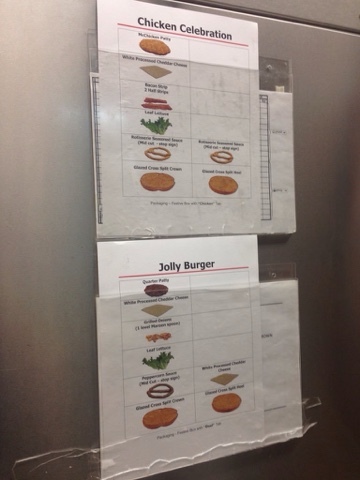 So what exactly is the Jolly Burger and is that its correct name? 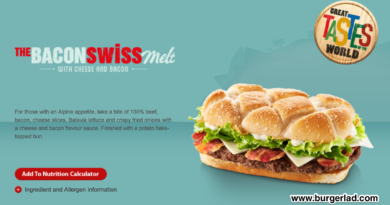 It looks like an artisan style bun with a Big Tasty sized beef patty, lettuce, cheese and grilled onions. We’ll find out more and update you when we can! 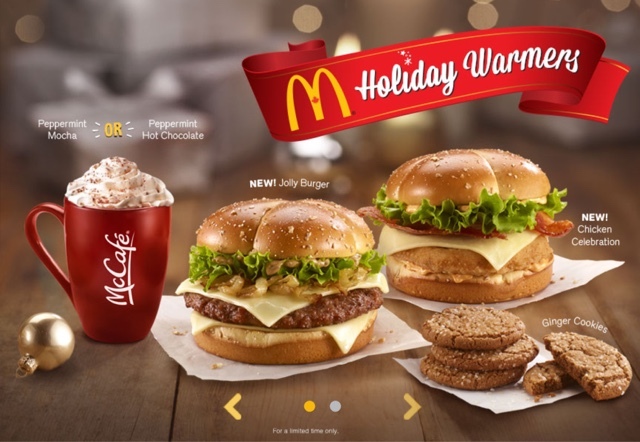 Looking at the packaging and running alongside the Chicken Celebration this would appear to be McDonald’s Canada Festive Menu. 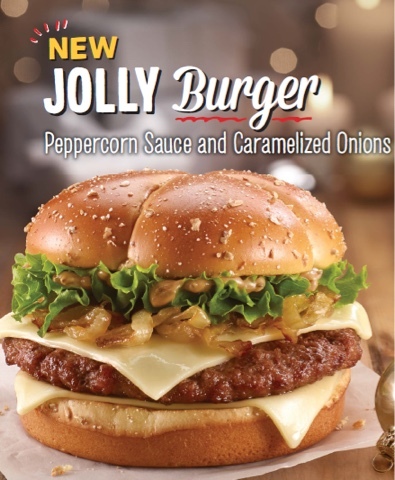 Have you tried the mysterious “Jolly” burger? I tried the Jolly Burger yesterday. Nice bun. The peppercorn sauce was quite good and wouldn't have been out of place on a steak. 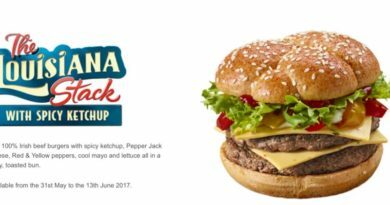 The burger needed more onions, and a different type of cheese: a cheese that would compliment the sauce rather than be overwhelmed by it. Not bad at all, but I'm not sure I'll have another one.